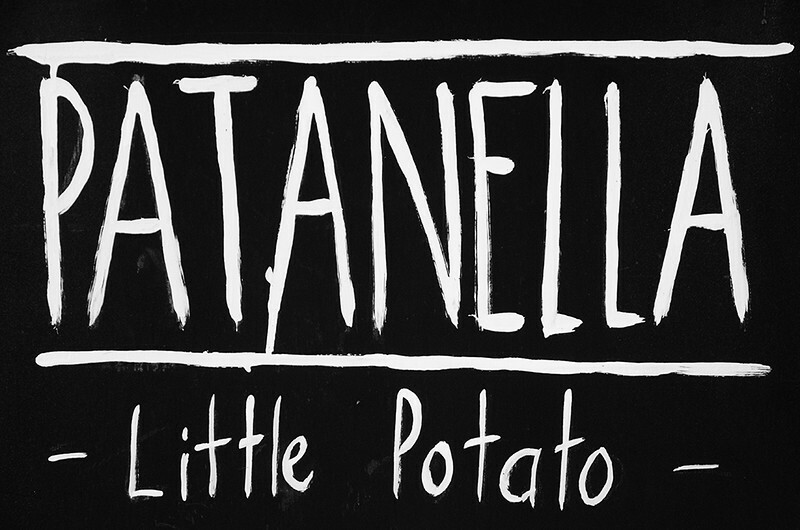 Patanella, or ‘little potato’ to those from southern Italy, has quite the story to tell. Even before it opened its doors it was generating interest, but not the interest that you would normally associate with a typical suburban cafe. 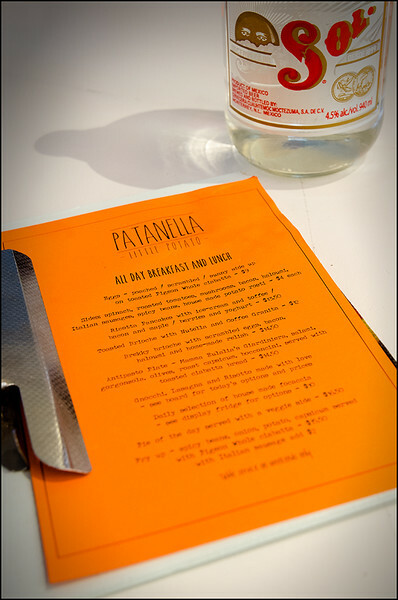 Patanella was not just a new venture for aspiring restaurateur Rose Kokkoris, it was also her last chance. Sounds like the intro to a movie!! No one likes to rake over the historical muck of good relationships gone bad, but sometime a little context is a good thing. Once upon a time the Smith Street Store traded on the site now occupied by Patanella, with what seemed like much vigour and consistently good reviews. Unbeknown to most, it wasn’t all beer and bocce. 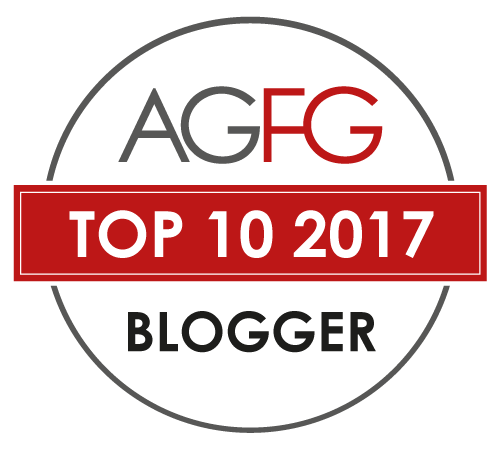 Debts mounted, relationships suffered, and the banks came sniffing. This is when things start to get a little surreal. Not even ten years ago anyone else in Rose’s shoes would have been caught between a rock and a hard place. With the bank on her back and only two weeks to find more than $15,000 that would normally be the end of the matter. Yet these days there’s another, lesser known option available to those in truly dire financial straits that doesn’t involve dodgy loan sharks with triple digit interest rates…crowd funding. 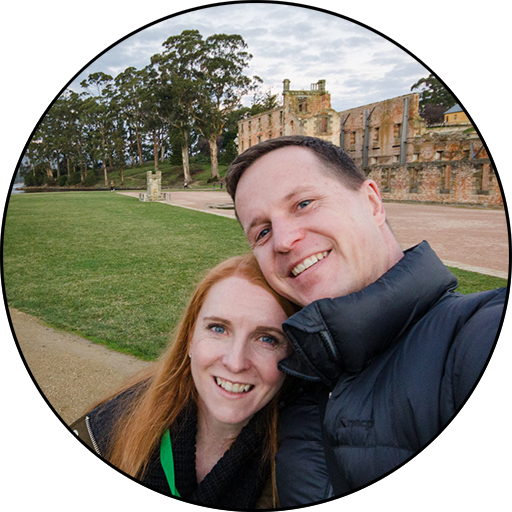 Usually the ‘go to’ funding model for entrepreneurial start-ups, self publishing authors or computer game developers, I had never seen a tool like this used to save someone in a position such as Rose’s. Yet within only fourteen days she’d done it! Friends, family, and a lot of complete strangers…clearly her story and the vision that she had for not only her business, but for her children and their future as well, rang true across a very broad cross section of the community. Fast forward only five months and it’s clear to all that Patanella wasn’t just a pipe dream. Rose can cook! Or perhaps I should say, Nonna can cook and Rose has proven to be the perfect understudy! The menu is unashamedly Italian inspired, with many dishes harking back to the homeland of her parents (both of whom you might be lucky enough to bump into at the cafe!) such as authentic stracciatella, pumpkin and parmesan arancini or her signature gnocchi. For myself though it was breakfast time and I had a hankering for eggs. Not wanting the standard eggs on toast I decided to try one of the daily specials, the baked eggs with crunchy bacon and parmesan, with a slice of aioli drizzled toasted ciabatta on the side ($15). The presentation was perfectly homely and piping hot. 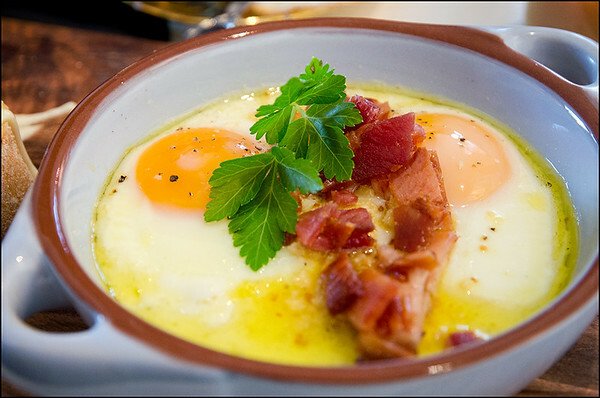 The bacon brought a good level of smoky saltiness to the dish and the egg yolks were decadently gooey. Unfortunately there was an excess of olive oil across the top and around the edges of the bowl that detracted from the fresh flavours of the cooked ingredients. I was breakfasting with a smallish group of about half a dozen and while almost every single one ordered the breakfast brioche with scrambled eggs, bacon, haloumi and homemade relish, I still failed to get a photo! 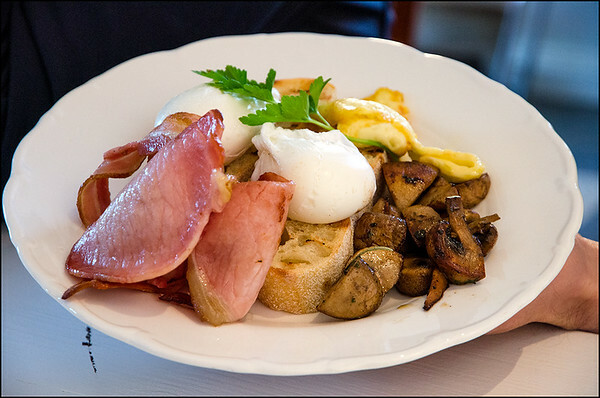 Instead, I snapped this image of the good ol’ poached eggs on Pigeon Whole ciabatta toast ($9) with bacon, fried mushrooms and what I think was haloumi ($4 per side). I wasn’t cheeky enough to have a taste, so you’ll have to let your eyes do the eating! The service from Rose was cheerful with hint of humour. We were the first through her doors that morning and meals arrived quite promptly. Is it just Rose out the back doing the cooking? I’m not sure, but if so she did well! Not a bad way to start the day at all. While our mouths were engaged in tasting, it was nice to let our eyes wander over the numerous collectibles, artworks (an opportunity for local budding artists!) and other bric-à-brac that Rose had placed around her homely little cafe. 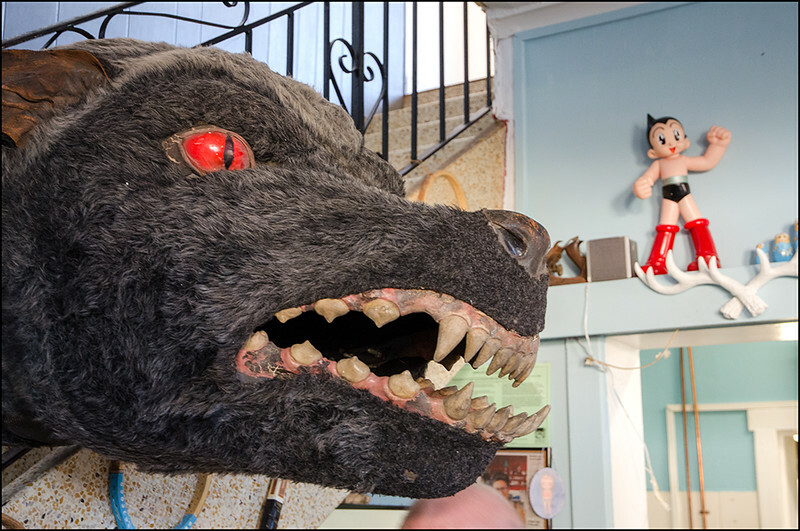 While the odd doily or silver spoon were to be expected, the Astro Girl figurine and razor toothed wolverine hanging from the staircase were not!! An eclectic and interesting mix. In some ways it’s a shame I was feeling like a traditional-ish breakfast, because it meant I missed out on trying some of Rose’s Italian flavours. Still, there’s good reason there for a return visit one day. 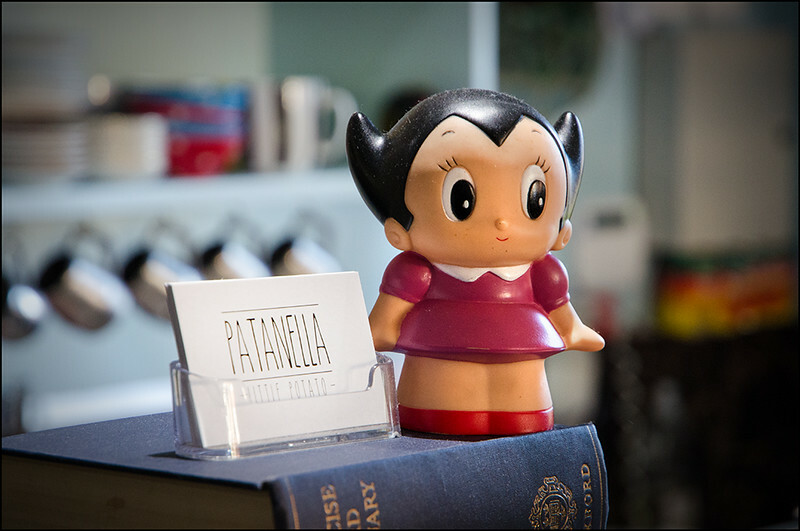 You’ll find Patanella at 325 Argyle Street, next door to the Waggon and Horses Hotel. Opening hours are Tuesday to Friday from 8am – 3pm, while on weekends they are open from 8:30am to 4pm.